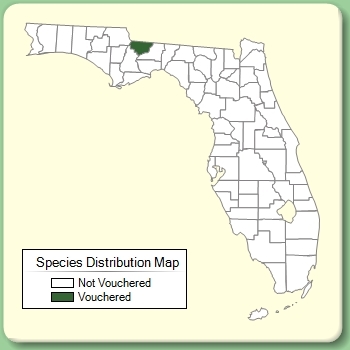 Species: Chiloscyphus apalachicolus (R.M. Schust.) J.J. Engel & R.M. Schust. Species Chiloscyphus apalachicolus (R.M. Schust.) J.J. Engel & R.M. Schust. Basionym: Lophocolea apalachicola R.M. Schust. 1980. Type: FLORIDA: Jackson Co.: Florida Caverns State Park, Chipola River, Schuster 67-591.